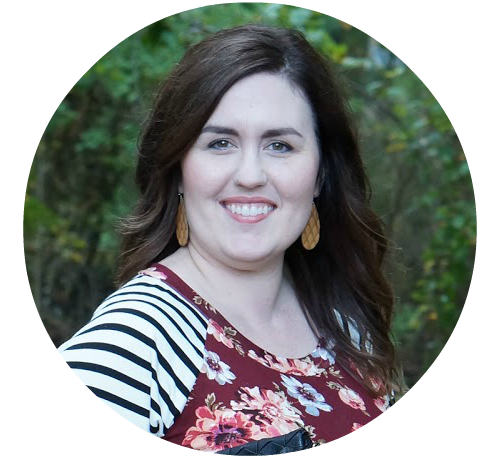 Is anyone tired of my sharing quick tips and tricks to make life easier when you’re busy? No? Great!! Because I have another tip for today. 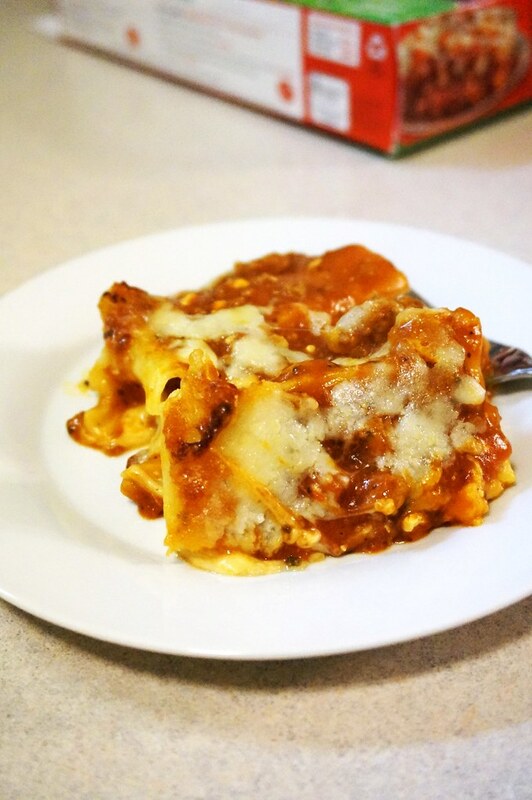 And in steps the Stouffer’s Family Size Lasagna with Meat Sauce! 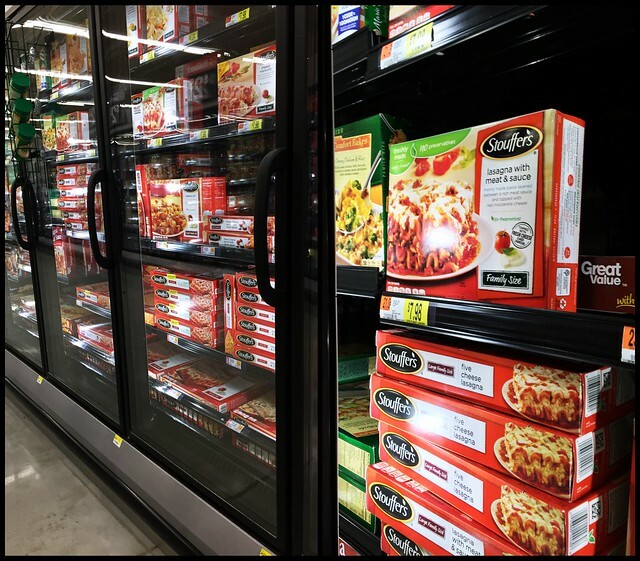 Stouffer’s family size meals are my own little arsenal in our freezer, and they’re currently on rollback at Walmart until December 31. We always one or more Stouffer’s meals for those crazy busy nights when everyone is hangry at the same time. And let me tell you, those crazy days are nearly every day right now, with Christmas fast approaching. The thing is, while the lasagna is cooking, it makes the house smell crazy delicious. I absolutely love the smell of lasagna baking in the oven. There’s only one problem … the house smells delicious, and I can’t eat yet! 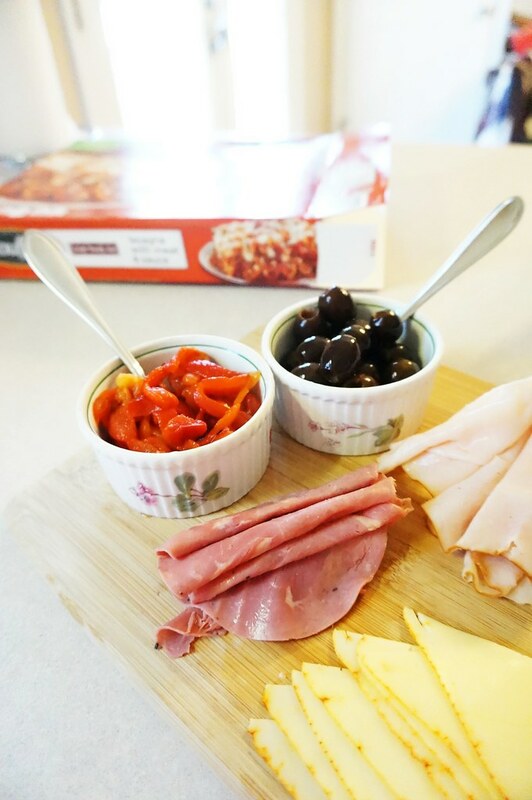 Whether it’s just us as a family or we’re having friends over, an antipasto platter is the perfect way to satiate your hunger while you’re yummy lasagna is baking. 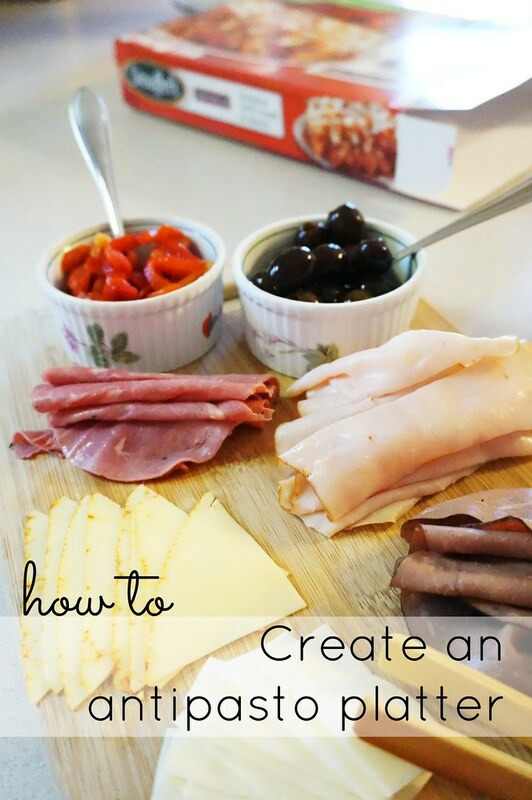 I love a good antipasto platter, because it can be very filling until your food comes out of the oven. 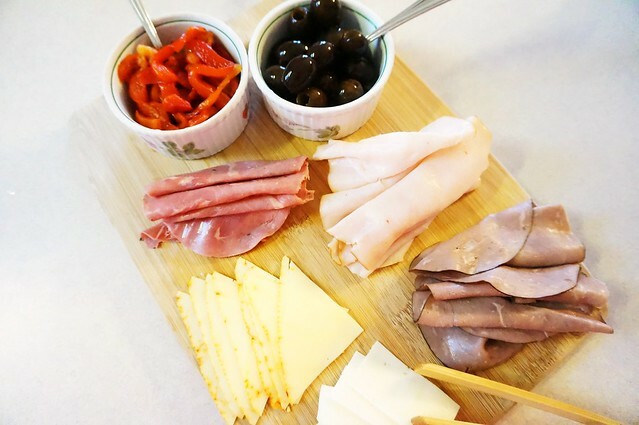 To create your own antipasato platter, you will need a few of your favorite meats, cheese, and appetizers. After I’d picked up my lasagna from the freezer aisle, I popped over to the deli to get some meat and cheese. For this platter, I went with salami, turkey, and roast beef. For cheese, I have havarti and muenster. Since the cheeses I chose are not salty, I balanced them with roasted red peppers and black olives. My friends, the smell of this platter alone will make you forget that you’re waiting for lasagna!! What do you pair with your lasagna? We’re huge fans of the traditional broccoli-on-the-side/lasagna combo, but I’ve been feeling inspired by the Flavorful Moments Pinterest Board! Check it out and let me know what your fave side is!